Love bags and all things quirky? There's a brand that lives and breathes just this. 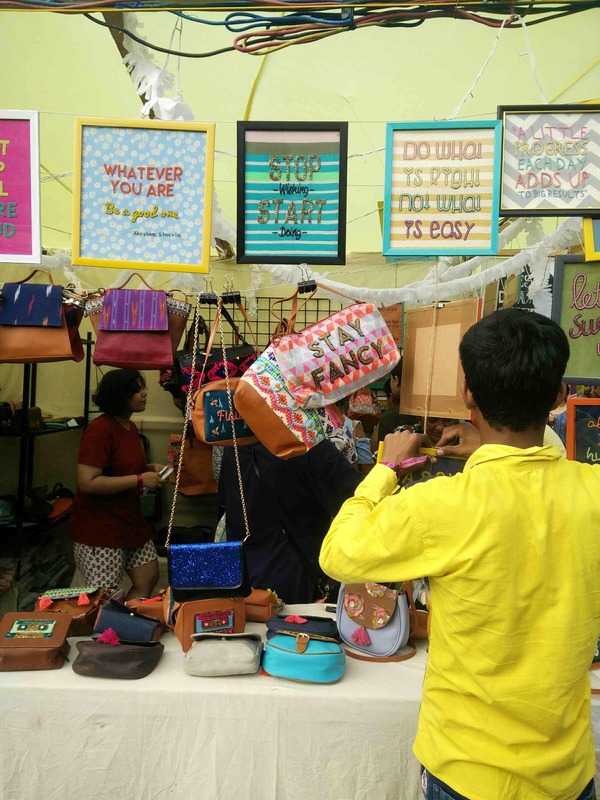 Desi Drama Queen has a range of quirky one-liners on handbags and frames, which I spotted at Lil Flea. All these products will show off your personality well. The brand is from Delhi, but they do deliver to Mumbai. So check out their website and Facebook page.